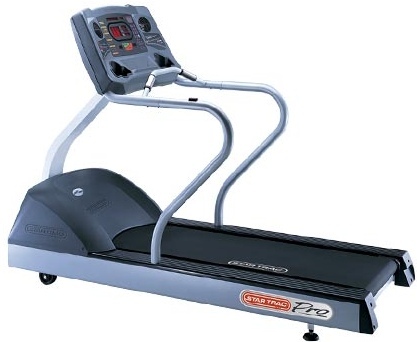 Star Trac Pro-No Fans Commercial Treadmill is highly functional workout machine with ideal features. The correctly placed Aero Bar provides the required stability, especially at maximum inclines. Patented iPulse, a dedicated window for heart rate, provides visual and audio pulse detection and elaborate readouts with charts. 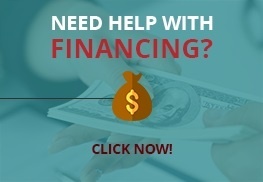 The treadmill comes with nine workout programs, and there is the Personal Trainer Studio, which provides facility to input new custom programs. 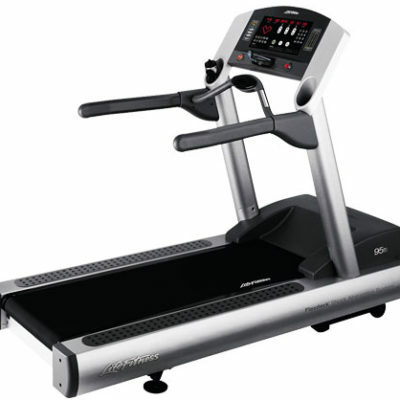 Running on this treadmill is very safe on the joints, as it has the Soft Trac shock absorption system with triple cushioning. 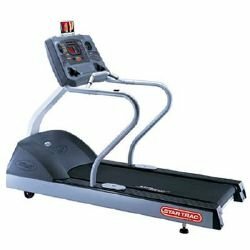 Star Trac Pro S Commercial Treadmill is similar to Star Trac Pro-No Fans Commercial Treadmill, except maybe the fan feature. 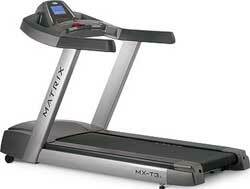 Both treadmills have the same type of motor, and provide the same maximum speed and user weight capacity. 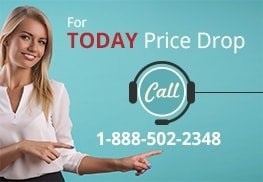 Other features like Soft Trac, iPulse, and Personal Trainer Studio are the same in both models.